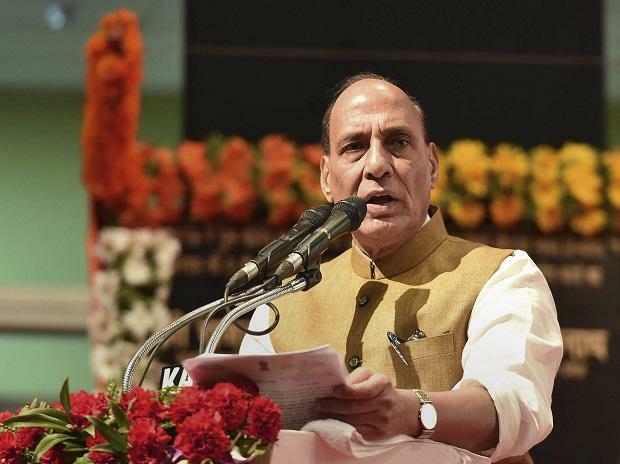 Attacking Congress over its poll promise of repealing the sedition law if elected to power in the Lok Sabha election, Union Home Minister Rajnath Singh Friday said here that the BJP government would make the law even more stringent. "Congress is saying that they will repeal the sedition law. I want to ask you all, should we forgive those anti-nationals who are trying to break the unity and social fabric of our country?" he asked. "I want to tell these leaders that if you continue to raise such demands, then we will be left with no other option than to abrogate Articles 370 and 35A of the Constitution. We dont want such India," said Singh. "Had Pandit Nehru given full powers to Sardar Vallabhbhai Patel to handle the issue, we might have got a solution at that time," said Singh. Polling for all the 26 Lok Sabha seats will be held on April 23in Gujarat.